The Inner West is a hotspot for cafes. Little Eats have roamed far and wide to put together their guide to the top 10 child friendly cafes in the Inner West. 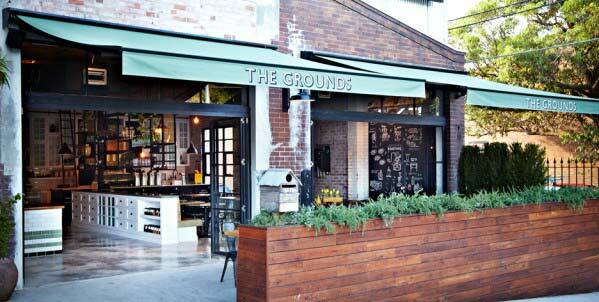 The Inner West is one of Sydney’s best cafe hotspots. Little Eats have roamed far and wide to put together their guide to the top 10 child friendly cafes in the Inner West. Hide and Seek Cafe is the holy grail for parents in Sydney’s Inner West. It is THE place to take the little ones for a coffee, lunch or even one of their kids classes. Location, location, location! 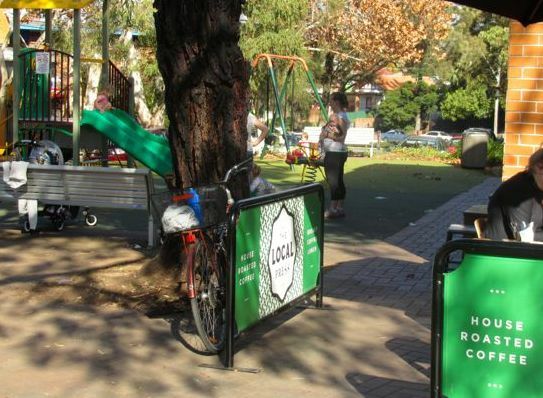 The Picnic Burwood is one of the latest additions to the rug and picnic style of dining that cafes like Gather on the Green have made so popular. Sit in the cafe itself when it’s dreary and cloudy or spread out on the grass when the sun shines. A kid friendly oasis in the middle of busy Rozelle. The huge bright space is a rarity for an Inner West cafe and means parents with kids can happily easily coexist with other patrons. The kids menu is awesome as well as the babycinos. Cheap Swedish cuisine and amazing facilities for little ones. 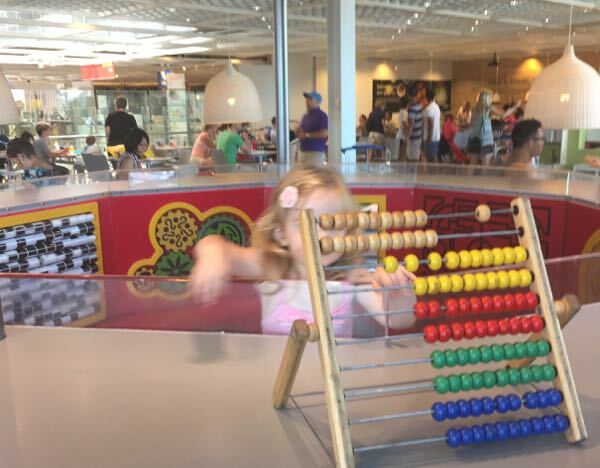 Ikea Tempe Restaurant and Cafe at Tempe really has it all for family friendly dining. Take advantage of the huge bright space, highchairs, bibs, cutlery and a dedicated play area. Prepared to be amazed! 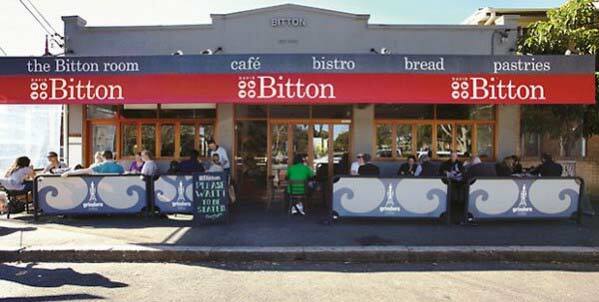 Bitton Gourmet Cafe aims to provide a 5 star restaurant experience in a relaxed café environment. They achieve this with flying colours with the added benefit of being family friendly. The food is divine, the staff are friendly and this is all offered within a safe enclosed area for parents to relax whilst children to play in the toy alcove. This place is definitely worth the trip to Alexandria! The Local Press is a busy cafe in an otherwise quiet area of Lilyfield. Located right next to an awesome playground, it is a mecca for parents with young children. 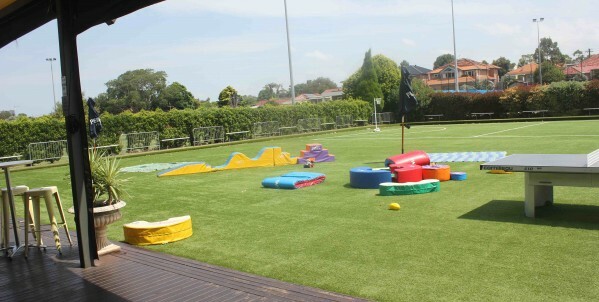 Relax on an outdoor table or grab takeaway and hang out in the playground. You won’t be disappointed with the menu or the delicious coffee. Described by Zagat as a ‘sprawling paradise for people who love brunch’. 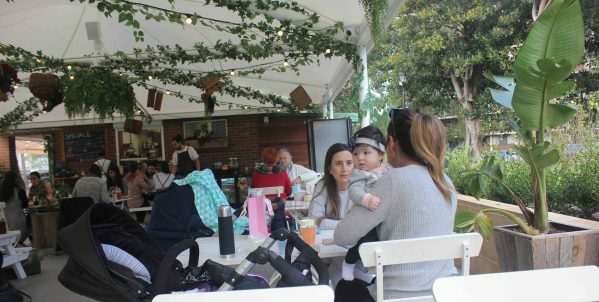 Little Eats adores The Grounds because this ‘mega cafe’ combines urban and trendy with family friendly perfectly. Children will love exploring the gardens, farm animals and play area whilst you sip the specialty in-house roasted coffee or enjoy the wholesome home-style food. Cute, cute, cute! 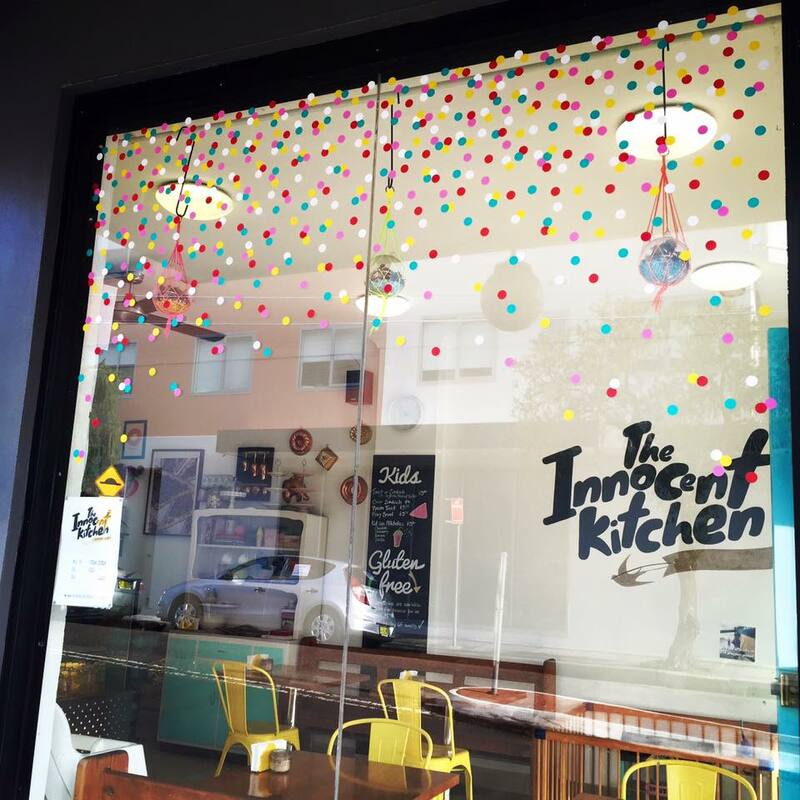 The Innocent Kitchen is made for families and little ones are looked after in every way. The menu is simple and delicious and they are also located right opposite Tillman Park. 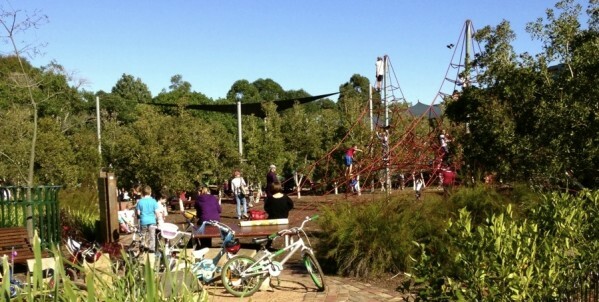 Sydney Park Kiosk is located just next to an amazing adventure playground and scooter park. The coffee is excellent and the food is gourmet kiosk fare. Enjoy a great day out with the family. The Backyard is a spacious bistro at the back of a suburban sports club, tucked away in Concord, serving daily $12 specials alongside a more expensive ala carte option. Whether you are a club member or not kids are welcomed with open arms, they’re even allowed to run riot on the bowling green.